Of the countless people who went outside to witness the recent annular solar eclipse, around 4,000 showed up at the Lawrence Hall of Science (1 Centennial Dr., Berkeley) to view the anomaly through solar telescopes. The ample turnout was proof that at least one way to guarantee a huge crowd at the hall is to celebrate some incredibly rare natural phenomenon. 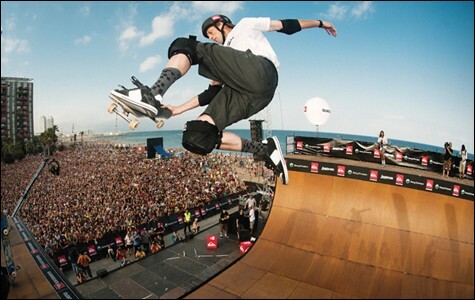 But since another such eclipse isn't expected until 2023, in the meantime the UC Berkeley science center will need to rely on an entirely different kind of star power to attract hordes of visitors — like, for instance, skateboard legend Tony Hawk. To begin with, Hawk and a handful of as-yet-unannounced professional skaters are giving a live skateboarding demonstration on a temporary vert ramp set up in the center's plaza on Saturday, June 2. All 975 tickets to the event sold out within three weeks, but there's much more to the Birdman's visit than a simple demo. His appearance marks the world premiere of Rad Science, an expansive interactive exhibit designed to illustrate basic physics principles through dozens of skateboard-themed simulation stations. The traveling exhibit, on display through September 3, is essentially an ingenious attempt by grownups to acquaint youth, the sport's largest demographic, with science. And by transforming a bulk of the museum into an ersatz skate park — complete with physics equations scrawled onto the walls like graffiti and scientific explanations displayed on faux park signage — organizers have made an earnest attempt to appeal to young crowds. Visitors can drop inside a replicated backyard pool, a choice skate spot for many a renegade boarder, and emerge with an understanding of Newton's Three Laws of Motion; learn about the centripetal force involved in skating a half-pipe by lobbing a ball around a 360-degree loop; and get schooled in gravity by balancing atop a stationary skateboard. "Physics are the key to everything in the natural world," explained John Good, president and executive director of Exhibit IQ, which helped develop Rad Science. "You could look at the physics behind any sport or activity, but with skateboarding it's really easy to demonstrate those principles at work. 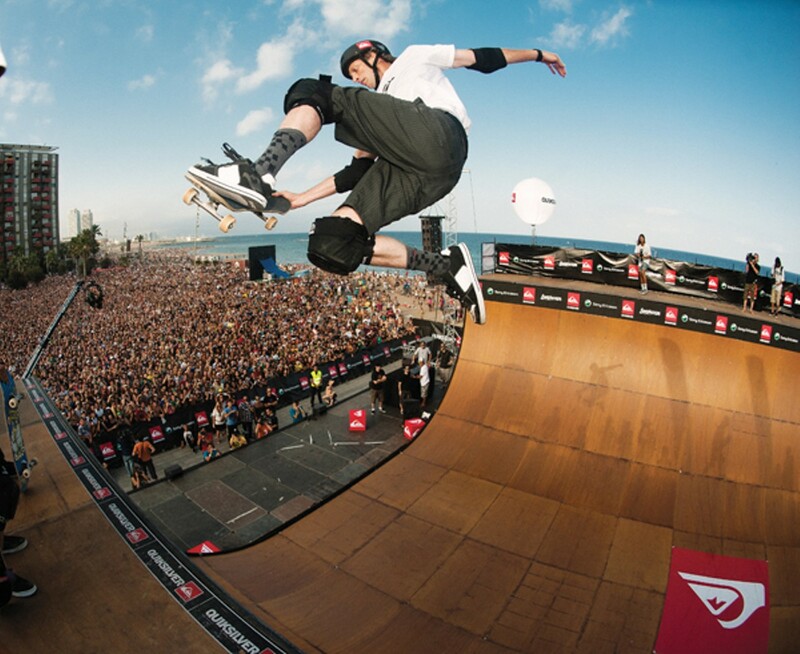 Plus it's really cool to watch — especially when people are doing radical tricks."